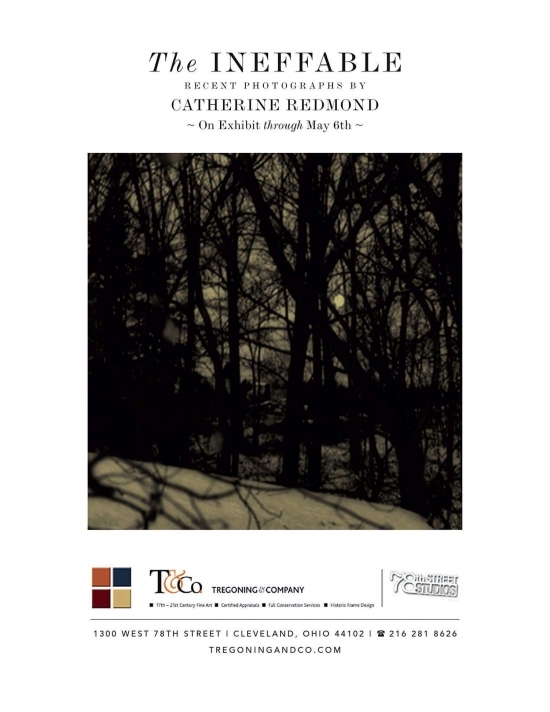 A show of photos opened today at Tregoning & Company in Cleveland. Thoughtfully curated by Bill Tregoning and Laura Sherman, it exhibits some of my photographs taken over the last two years as I let the land be my muse. Given that Earth Day is not far away, it feels fitting to have these on view now. Photography is a area of continued conversation and discussion and engagement for me so my ideas about its power, it’s limits and its potential within a structure continue to be engaging.